The Kentucky Supreme Court heard arguments Friday about adding Marsy’s Law to the commonwealth’s constitution. 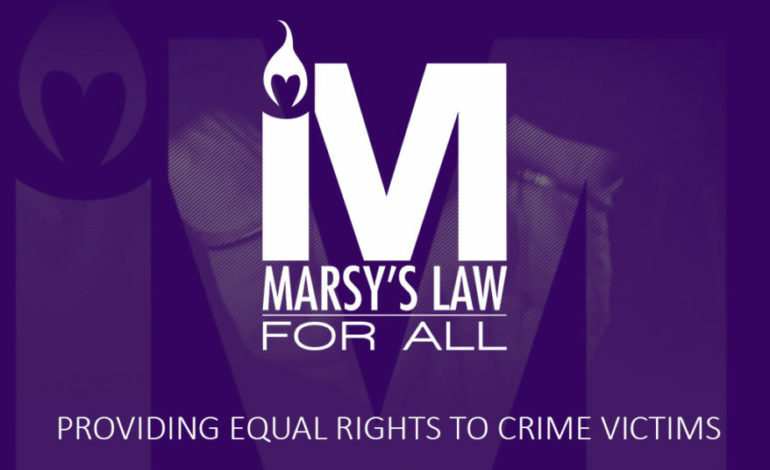 Marsy’s Law would guarantee crime victims have constitutional rights when it comes to court proceedings about their case. The Kentucky voters backed Marsy’s Law with 63 percent supporting it last November. The Kentucky Association of Criminal Defense Lawyer challenged the wording on the November ballot. It was argued the language was too vague and people didn’t know exactly what they were voting for or against. Others say the language met the legal standards and that it should now be on the books. The state’s high court will likely hear more arguments before handing down any decision.